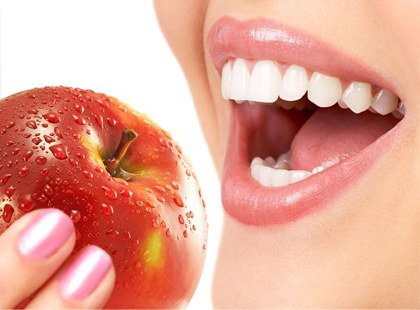 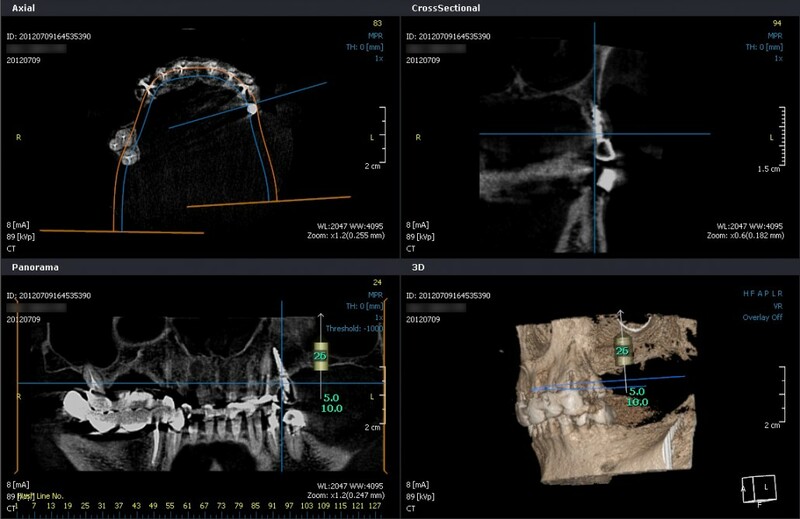 Welcome to my virtual dental surgery! 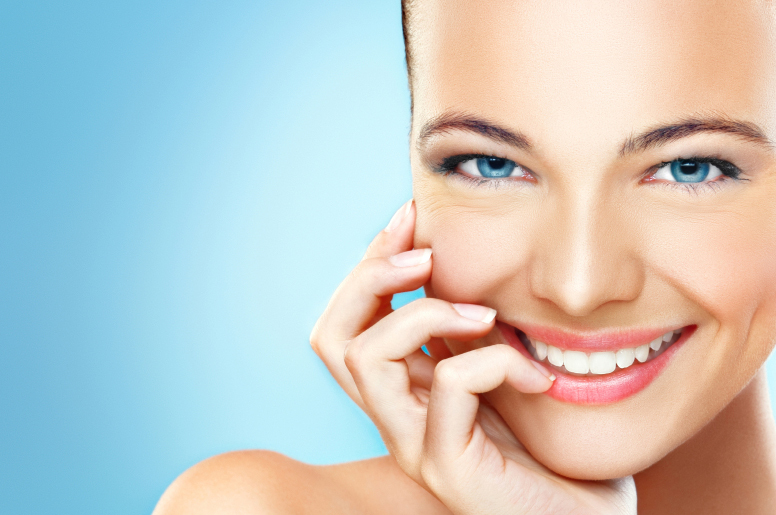 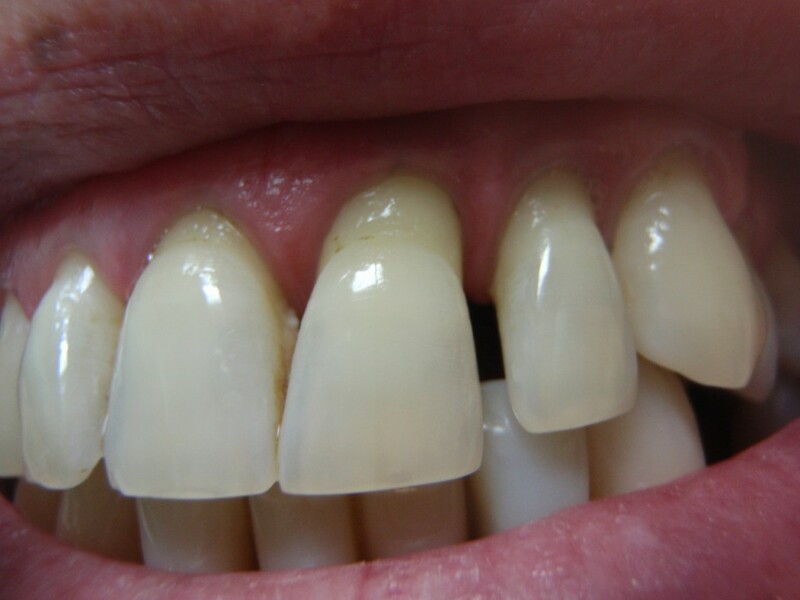 My team offers individual approach in treatment, thus achieving high level of aesthetics and durability of the treatment given. 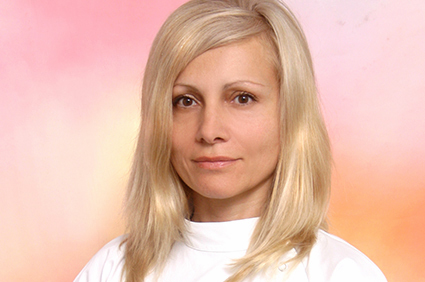 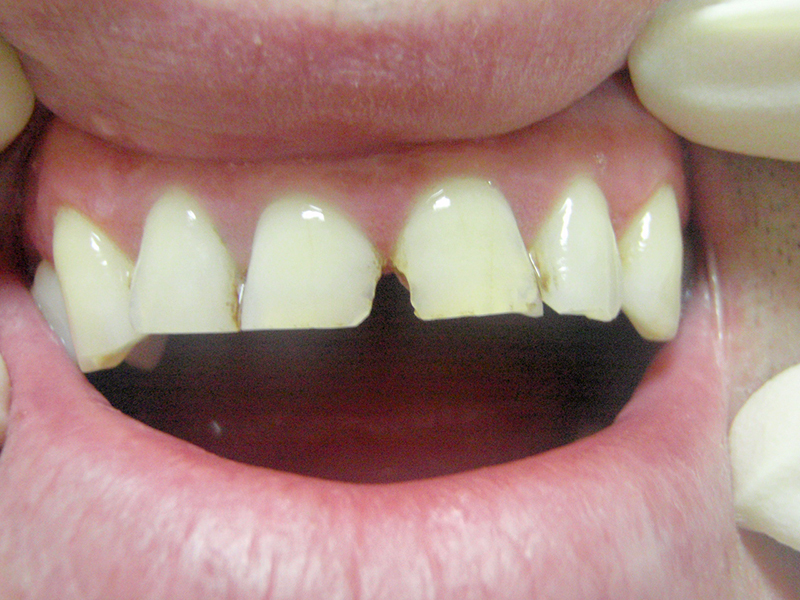 A 49-year-old patient, living in the USA. 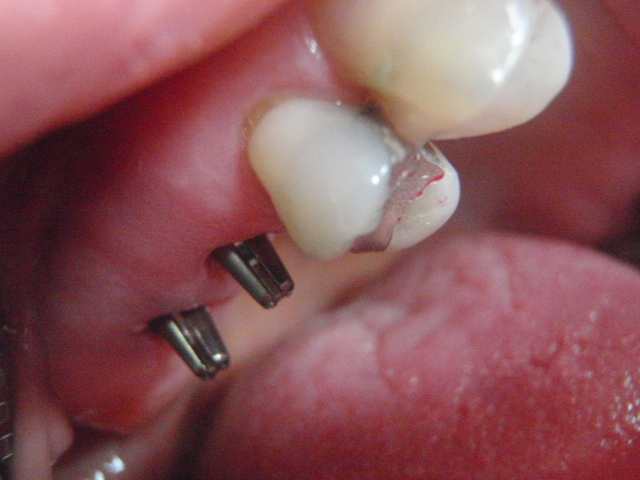 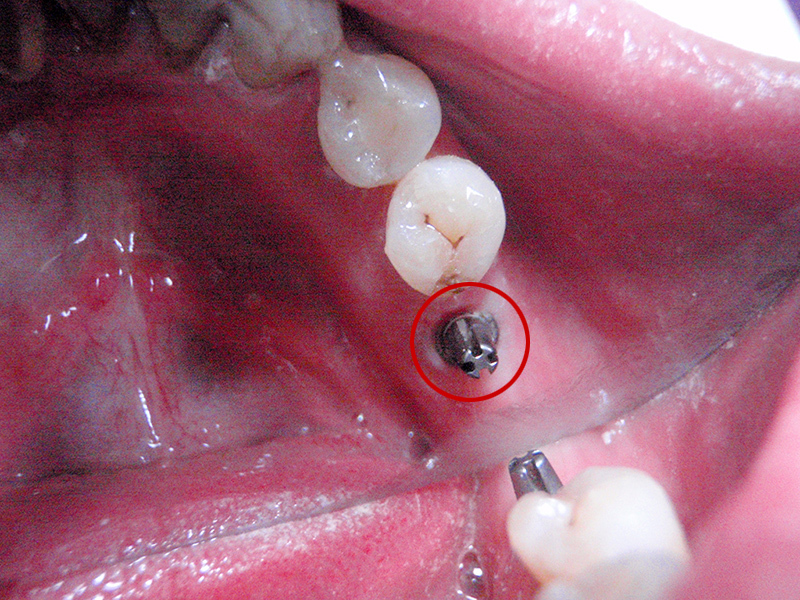 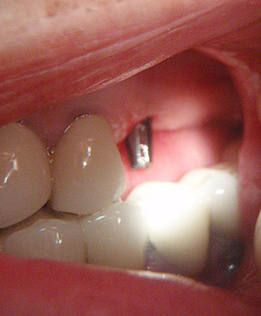 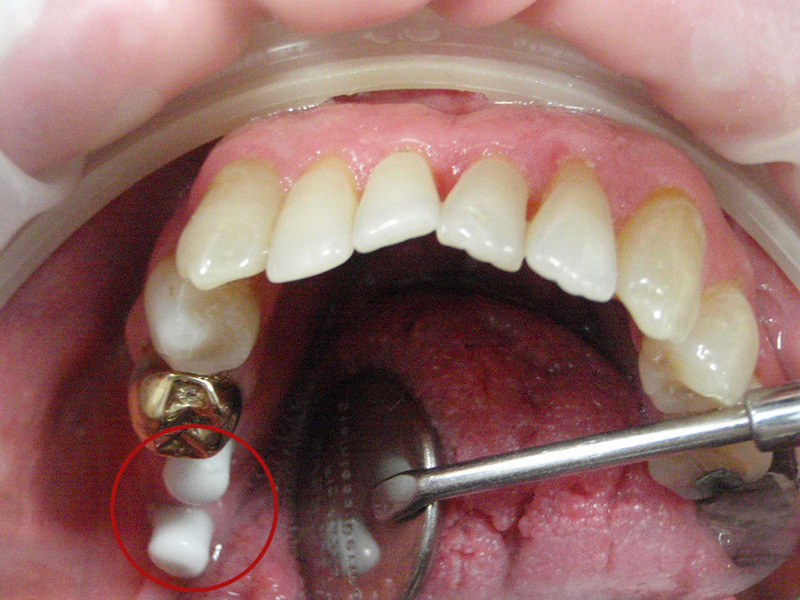 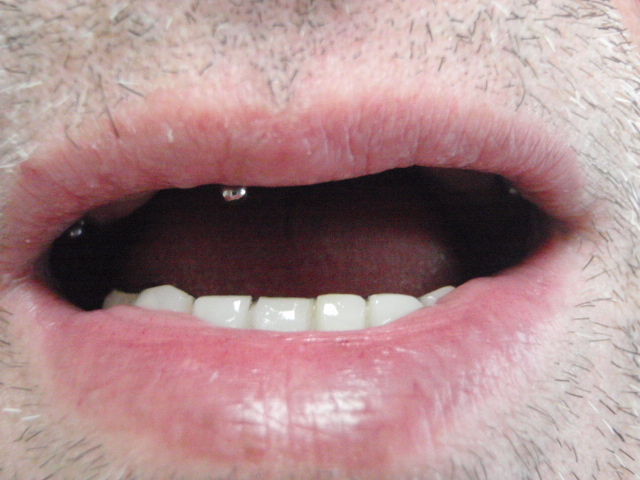 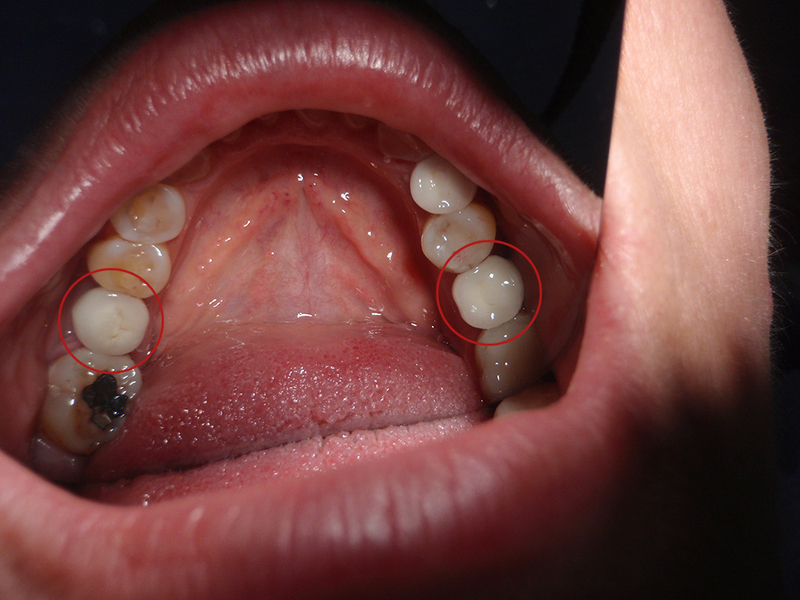 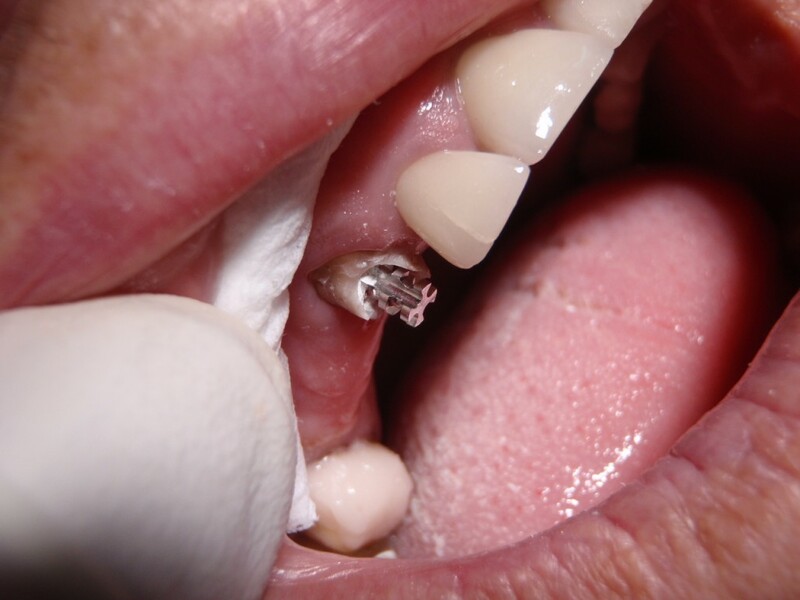 Two dental implants placed in the sixth tooth area on the right lower jaw. 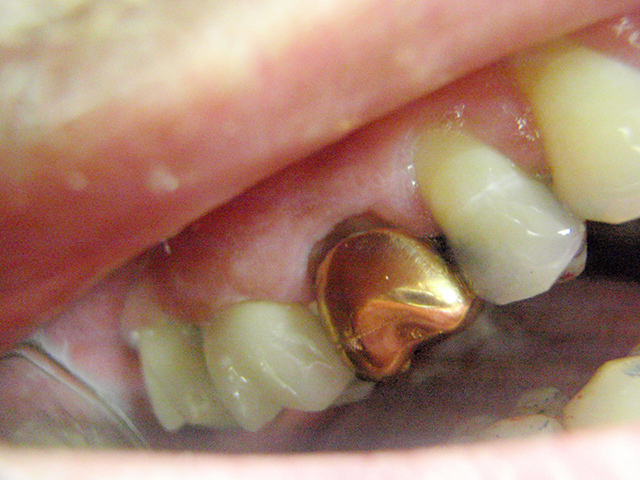 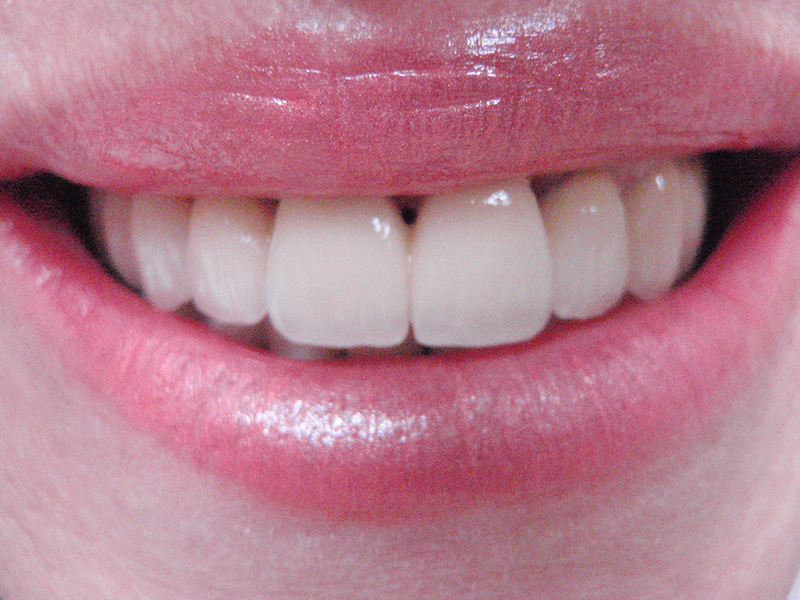 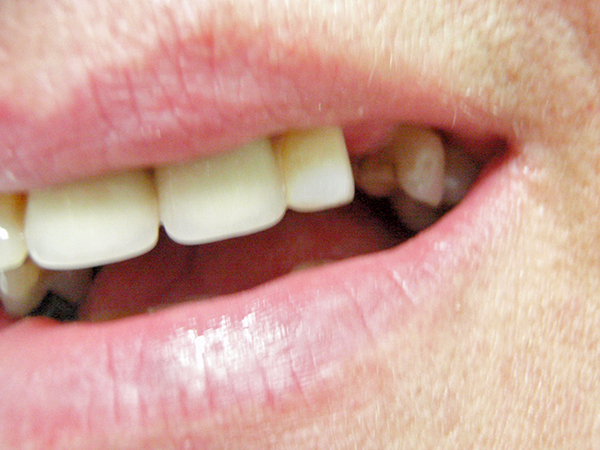 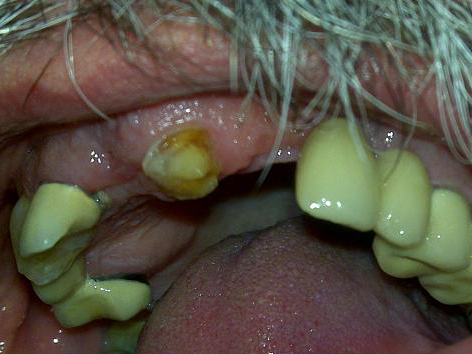 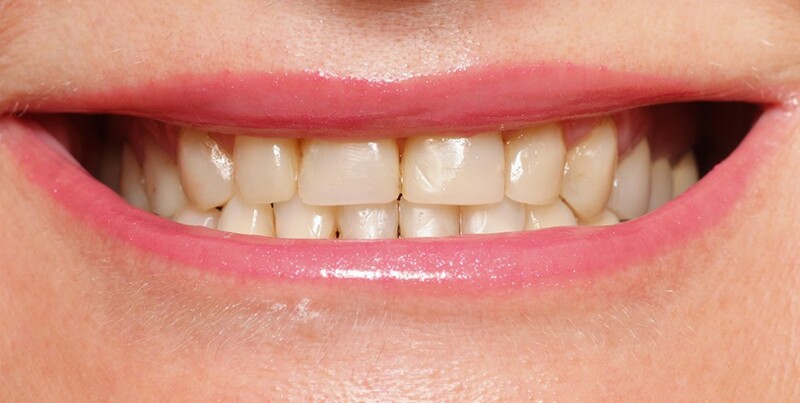 A patient aged 58 with missing teeth on the upper jaw due to periodontitis. 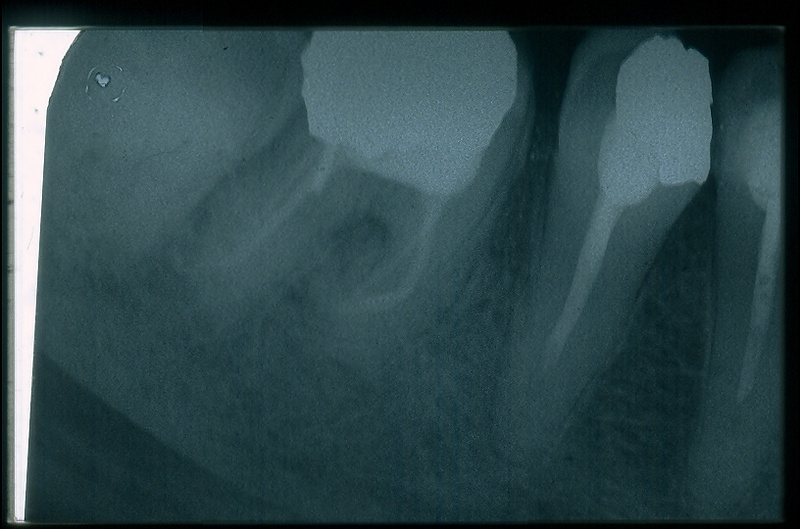 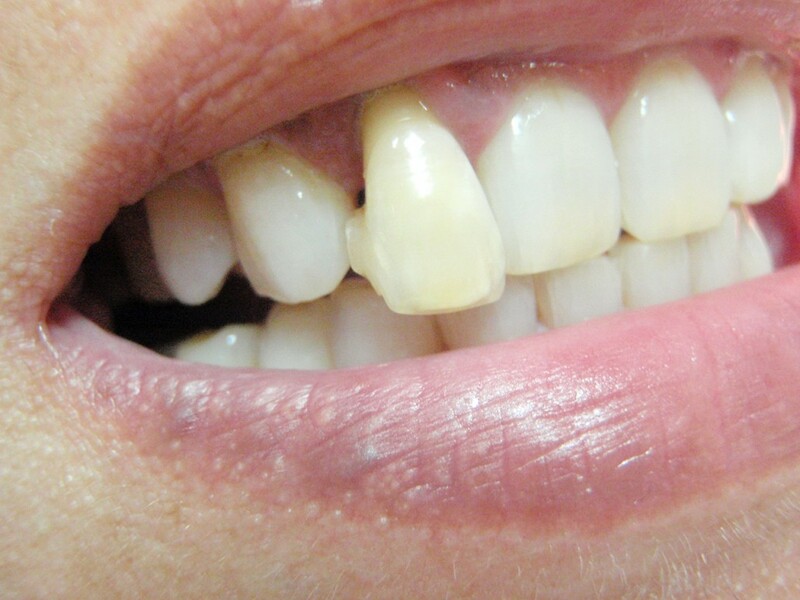 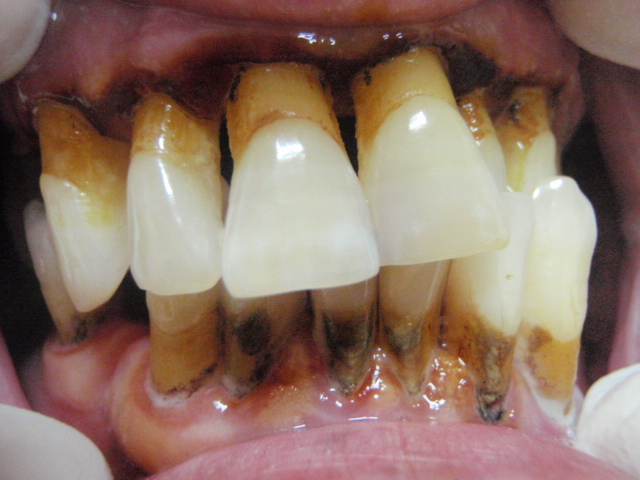 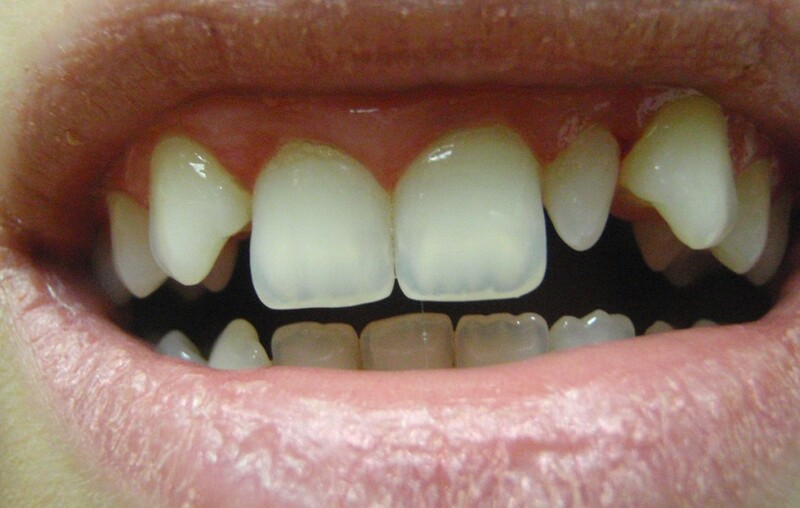 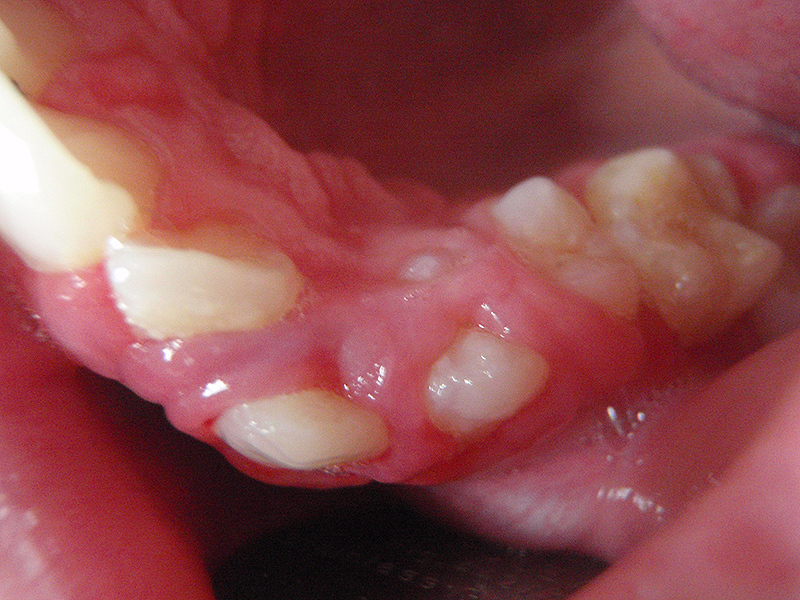 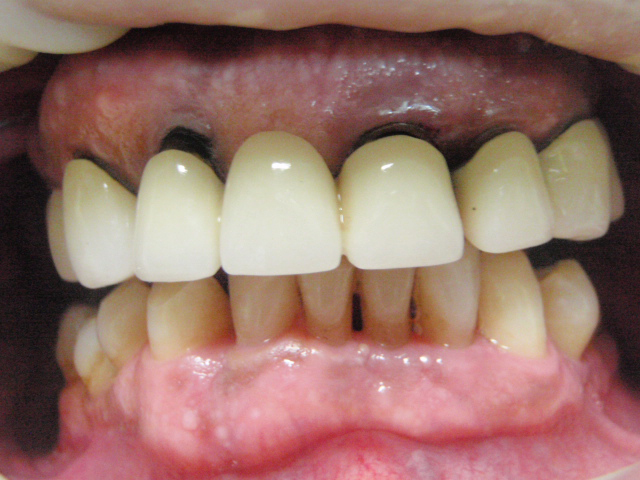 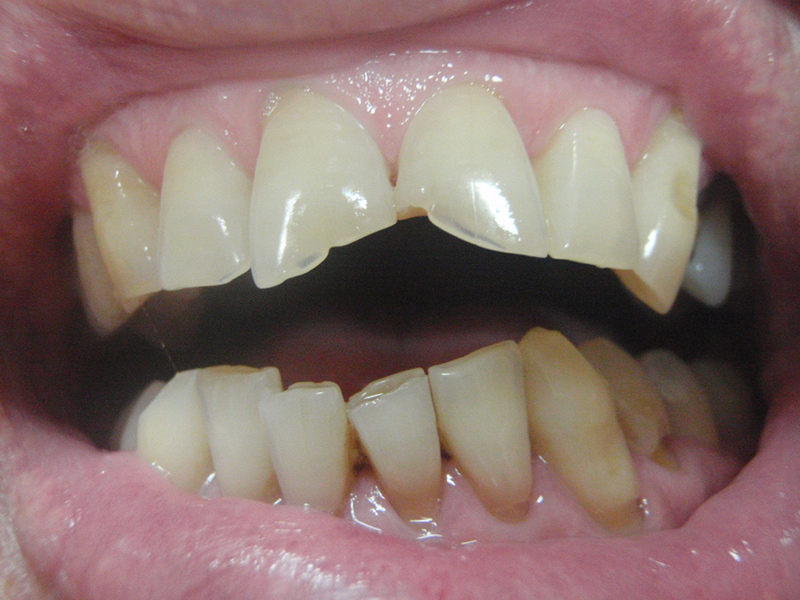 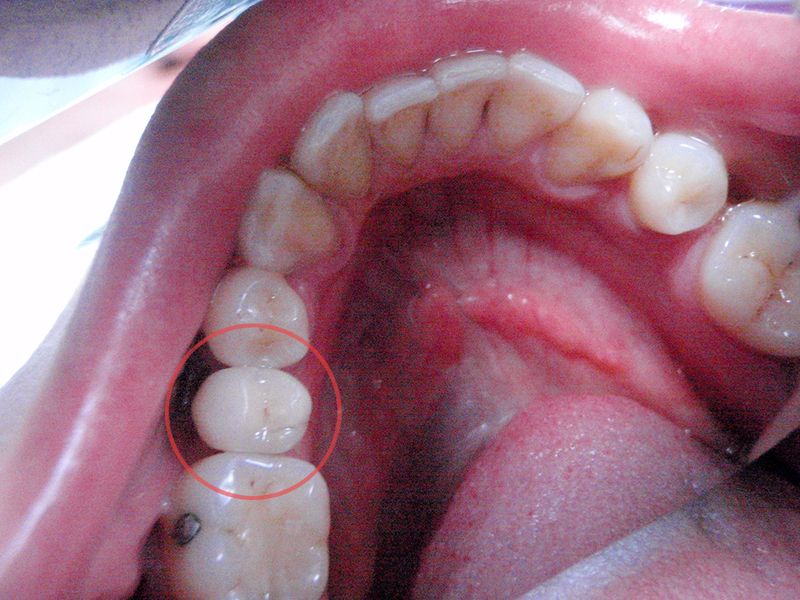 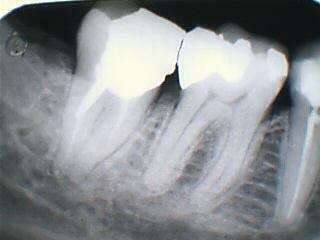 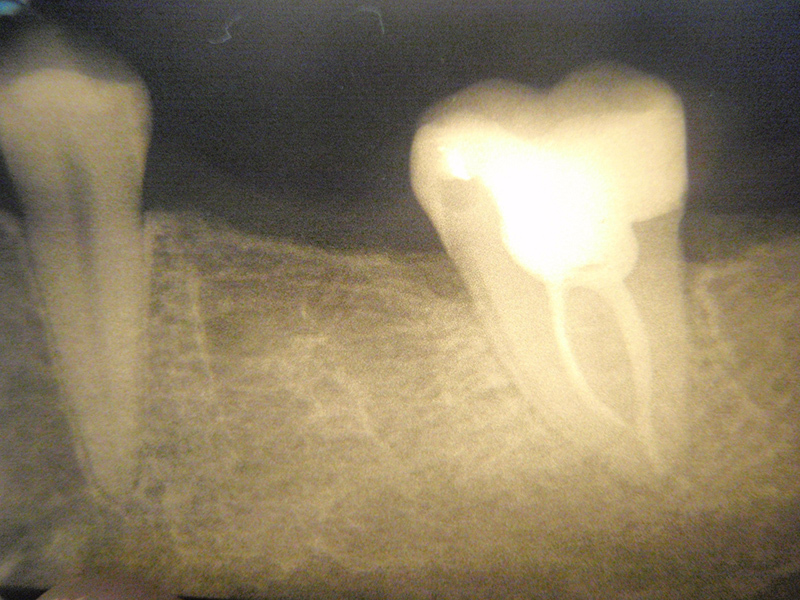 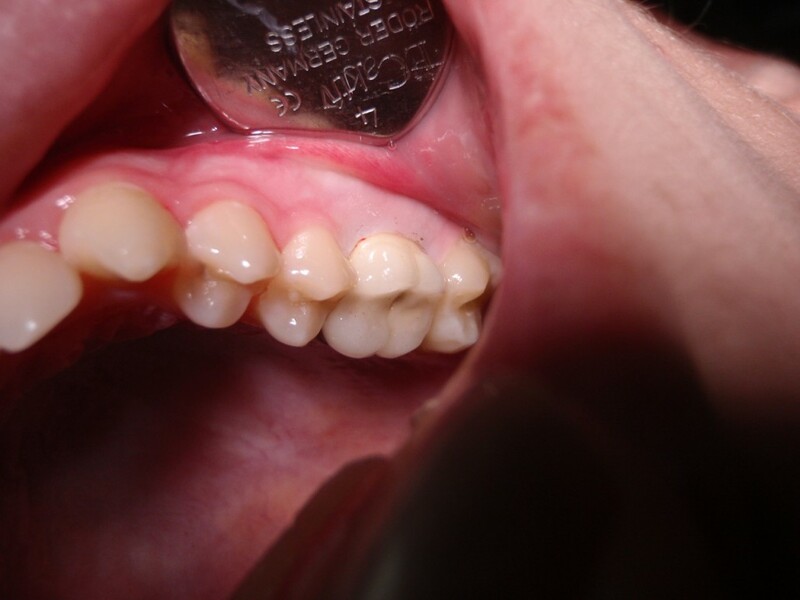 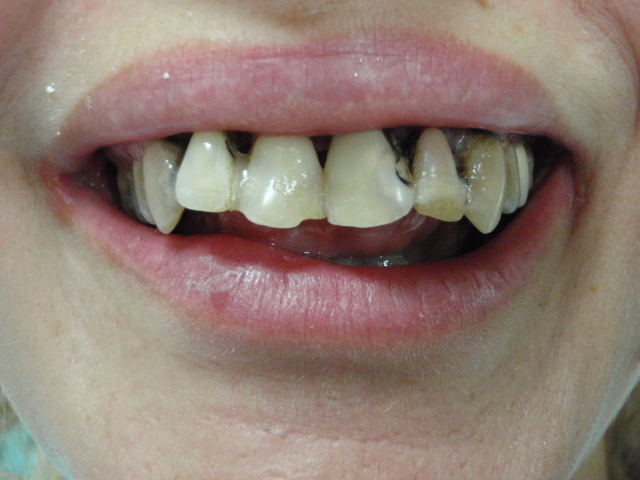 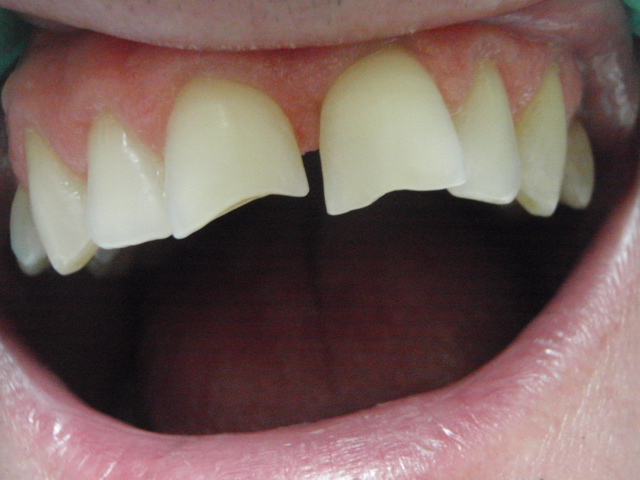 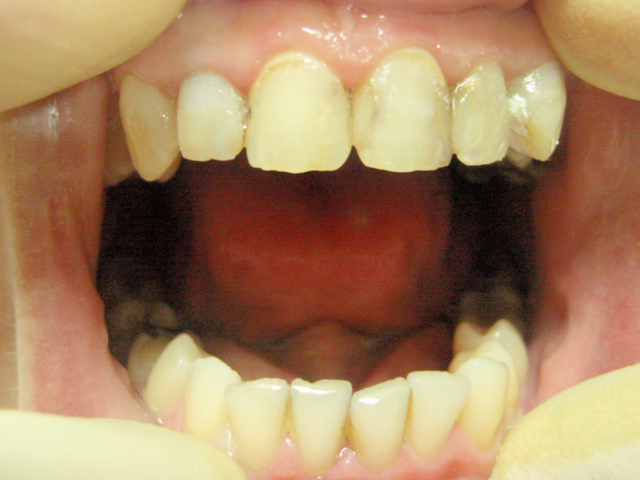 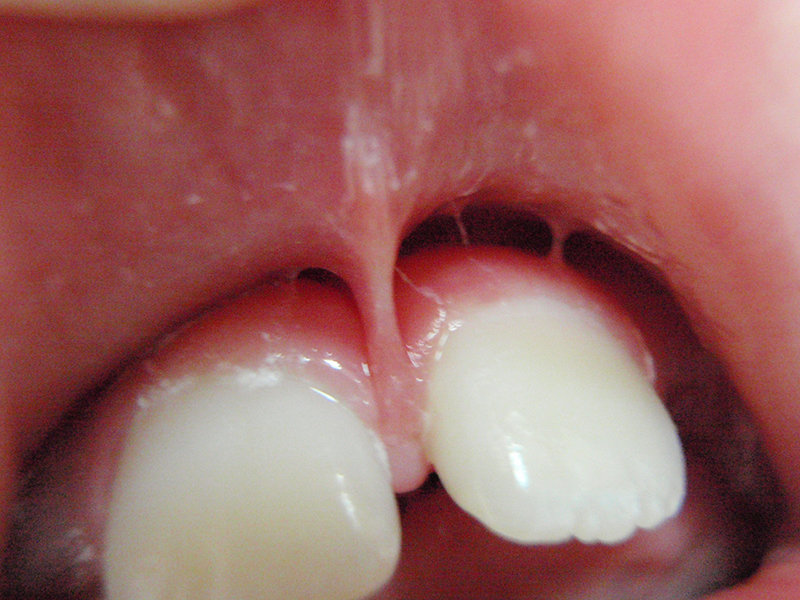 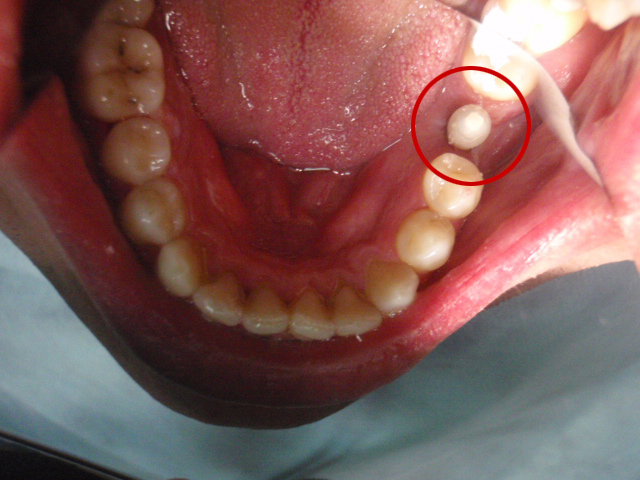 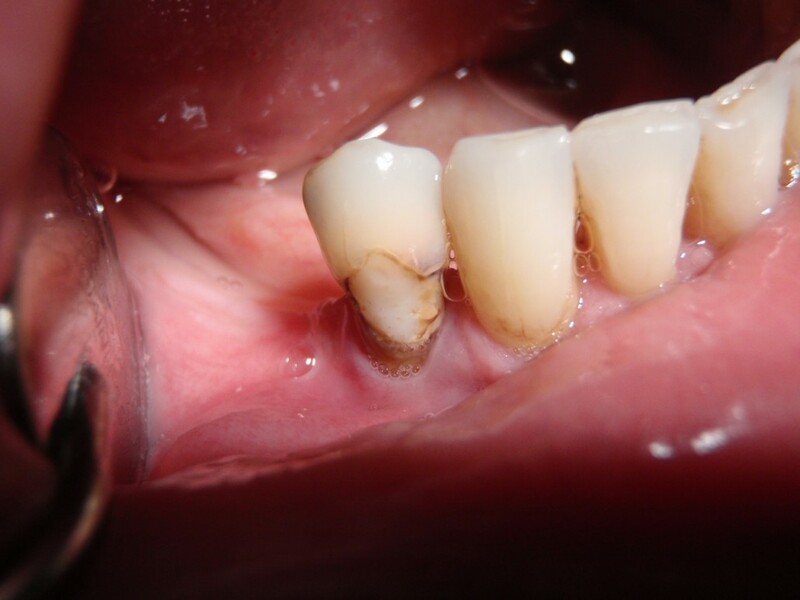 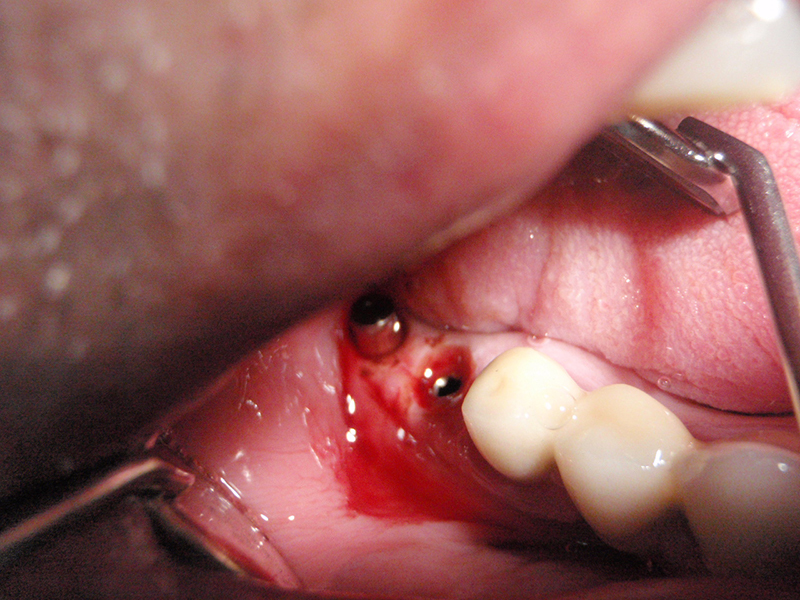 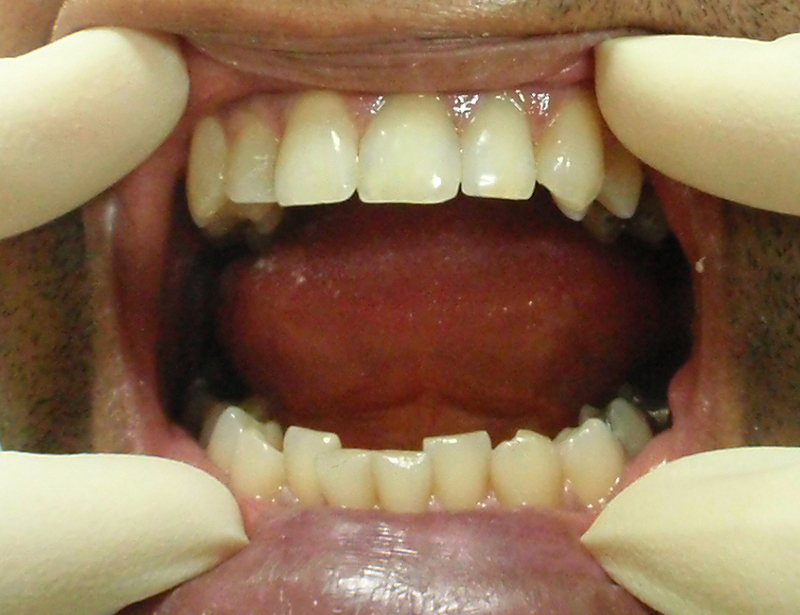 A 46-year-old patient with Parodontitis generalisata.